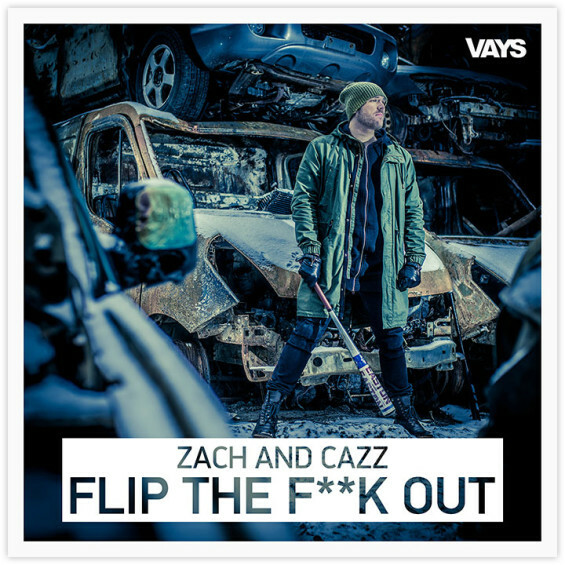 VAYS Flipping out like no others, Zach & Cazz hunts for free spirits! 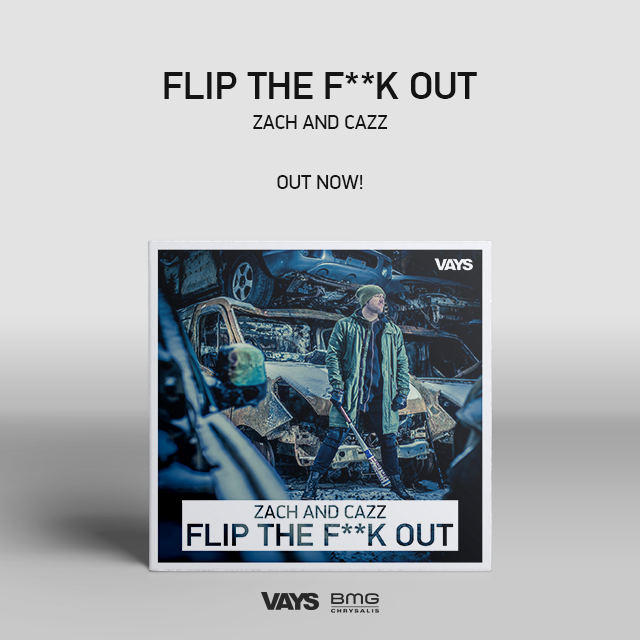 Zach & Cazz - Flip The F**k Out! A new duo to the VAYS Records family, and they bring on the notorious rapper Salif The First Black Viking. The idea is to not be full on accurate to the title but capture the feeling of the lyric it self. Break out. Jump out of the social chains. 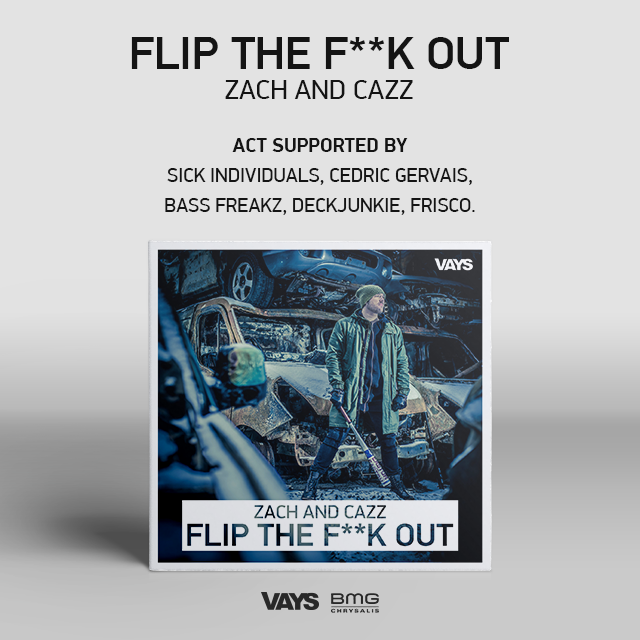 Flip out! With that, we toke our concept of a junk yard. We found this amazing company in the out skirts of Huddinge, close to Stockholm City. The yard was amazing with lots of crashed and burned cars in all shapes.